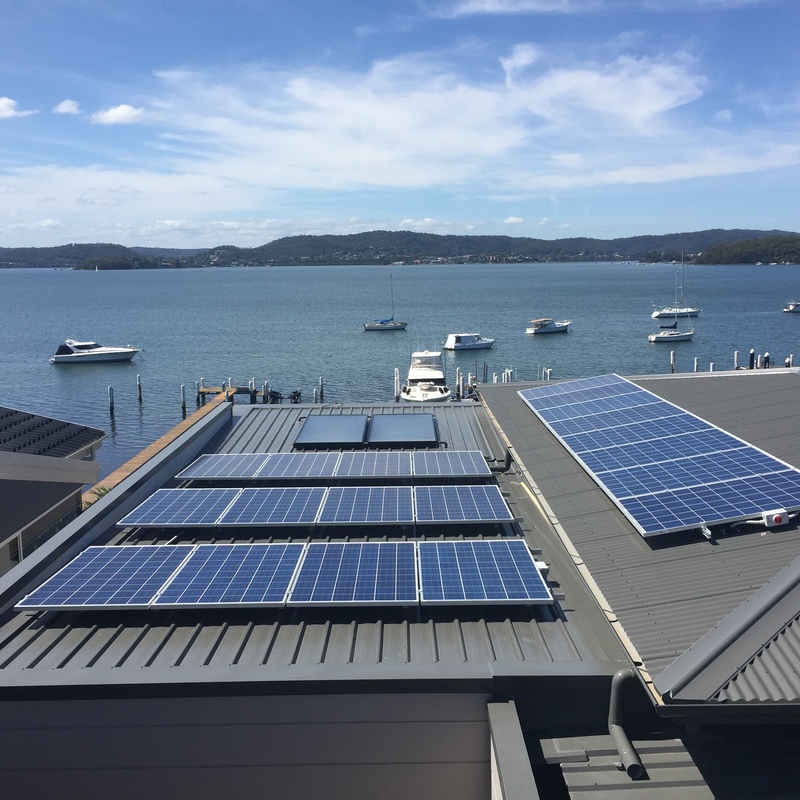 Our Company was founded on the Central Coast of NSW and successfully grew to cover the Newcastle, Hunter and Sydney region in it’s early years. Over the last 10 years our customers have benefited from their decision to invest in our products when it comes to after sales service because our business has the depth and stability to survive in tough or quiet times. Thanks to strong support from the local community. In choosing both a system and size I found your information invaluable . 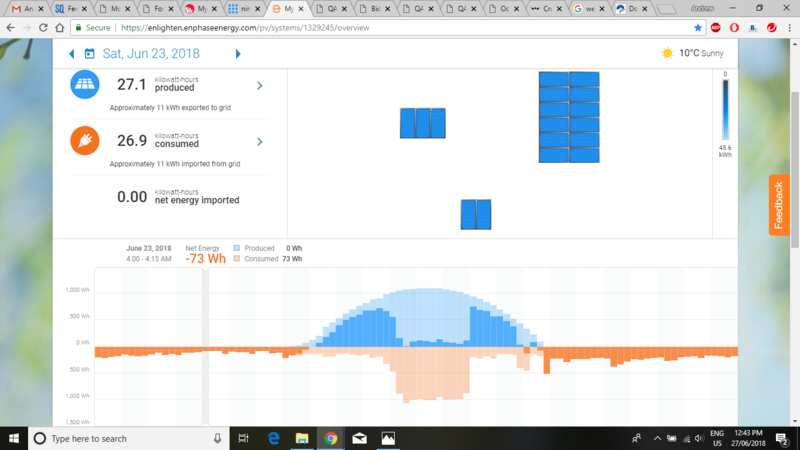 Because i was having ducted air conditioning installed I could not accurately ascertain what kilowatt loading would occur- so I opted for 14 jinko 273 w panels interfaced with an enphase micro inverter management system. The system has only been in service 1.5 weeks . More professional than the first lot of people I had a contract with. I was first with another company. 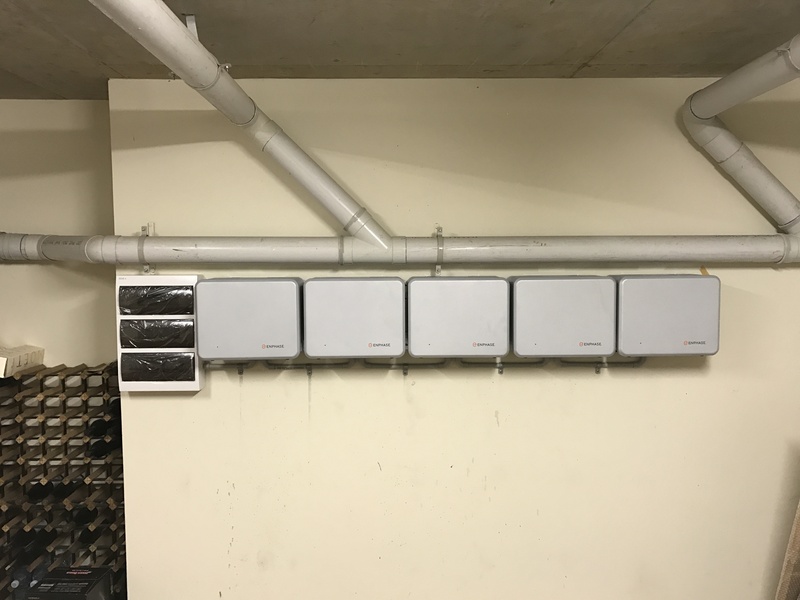 After six weeks and no closer to getting a system installed for a different reason each week I cancelled the contract as no one at either place could give me a straight answer and it seemed like the left hand had no knowledge of what the right hand was doing. Very unprofessional and it was a pleasure to deal with Russell Berry at all green environmental solutions. 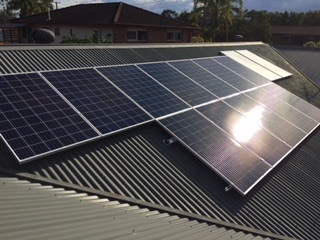 I have an install date of 9th July and am getting 16 Jinko 300watt panels and a LG 6.4KW battery installed as well. 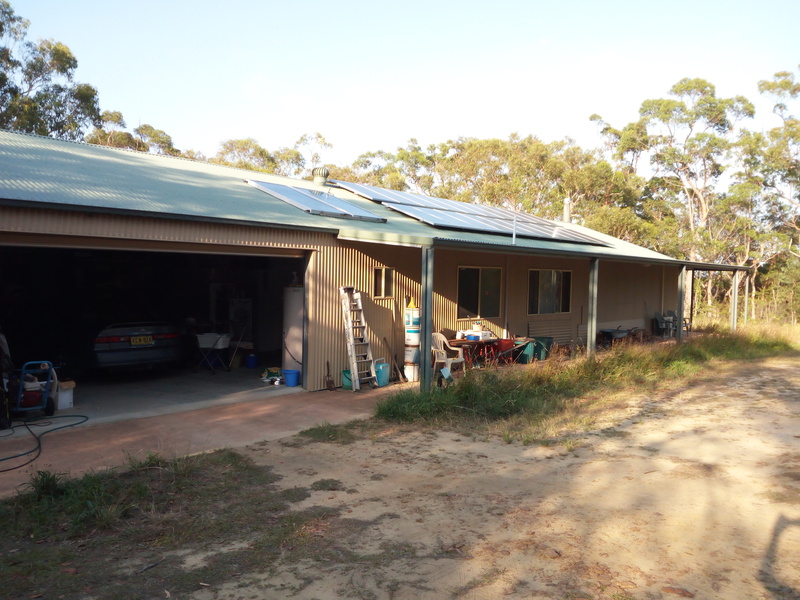 With a Solax hybrid inverter to be able to have power in case of a blackout as I have medical equipment. 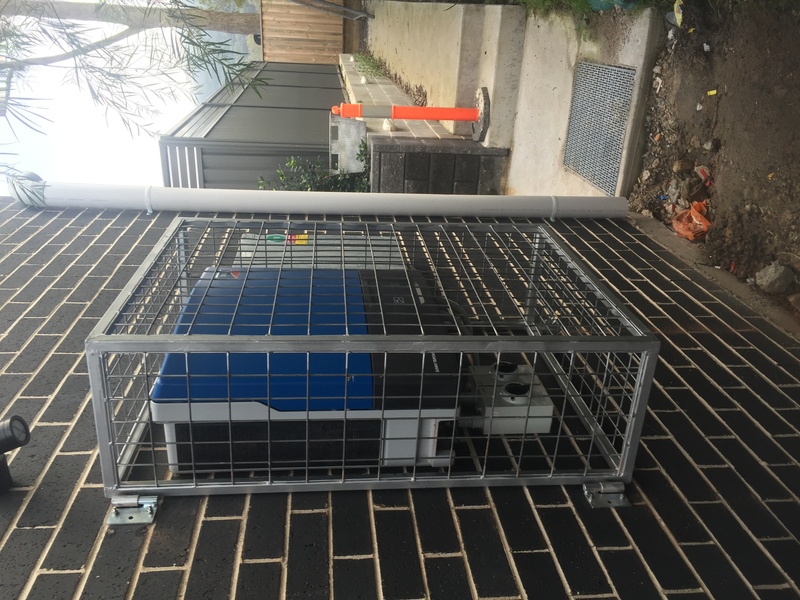 My initial choice, gave 4 different excuses to scheduling a site visit (took 2 months) and then a month after the site visit I contacted again to be told the installation team "are too scared". All Green paid deposit, booked a date, installed. Done. Follow up good. Very helpful. Competitive price. Perfect and a breath of fresh air. Highly recommend. 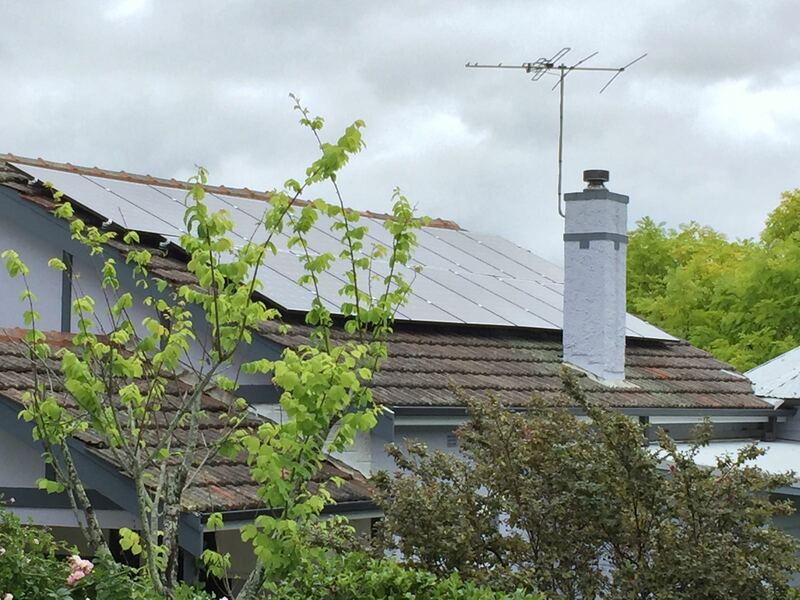 I have just received my first bill from AGL for this first period using Solar. My bill for this period last year was $400. My bill this period with extra aircon use was Credit $21.92. I can see the potential for great savings over a period of time. 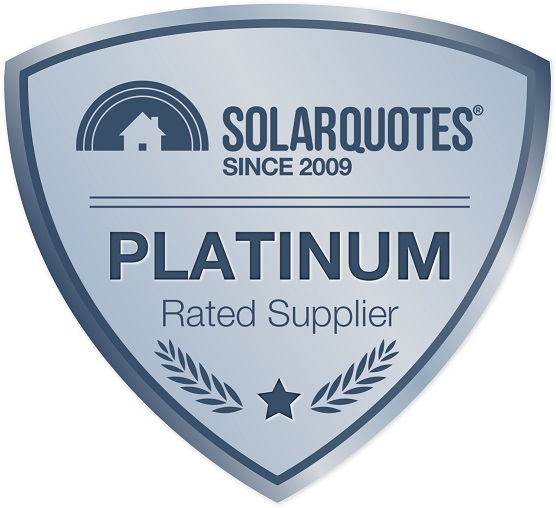 All Green Environmental Solutios is one of the most professional, caring and efficient companies I have ever dealt with. Good communication and prompt response to rectify minor damage to existing wiring due to installation in back of switchboard.